The State of Grace tells the story of a girl who struggles to fit in, who tries to find her feet in a world which constantly tells her that she needs to. Grace has Asperger's, and being in her mid-teens, things are getting more and more difficult: boys have become complicated, friendships are suddenly full of unspoken drama, and Grace's younger sister is close to going off the rails. Something weird is going on with their parents, and Grace's teacher thinks she's just attention-seeking. Meanwhile, all Grace wants is to be with her horse, Mabel, and for everything to be fine. I've been looking forward to this book since the day it was announced. I'd been following the author on Twitter for a while and I already liked what she had to say, so to hear that she was making a foray into YA was exciting. I blogged about it here on the WHSmith website due to it being one of my most highly-anticipated 2017 reads! The main reason for me being excited about it, however, is due to Grace's Asperger's. I'm close to a few women with the same diagnosis, and I'd never seen this representation in YA before. I've read a couple of books with male autistic characters, but even then, those books are few and far between. Overall, there doesn't seem to be a lot out there on the topic. And who better to write about it than Lucas, who was diagnosed with Asperger's herself and whose daughter has it, too? Grace is such a great character, written with warmth and heart, and through her Lucas encourages pride in autism. There are a few comments on Grace having been sent to the 'Jigsaw Centre' when she was younger, which aimed to mould her into a more neurotypical and therefore 'socially acceptable' being, subtly commenting on the negativity of so-called treatment for autistic people and trying to find a 'cure'. The book's overarching message is to be yourself, and to let everyone else do the same. 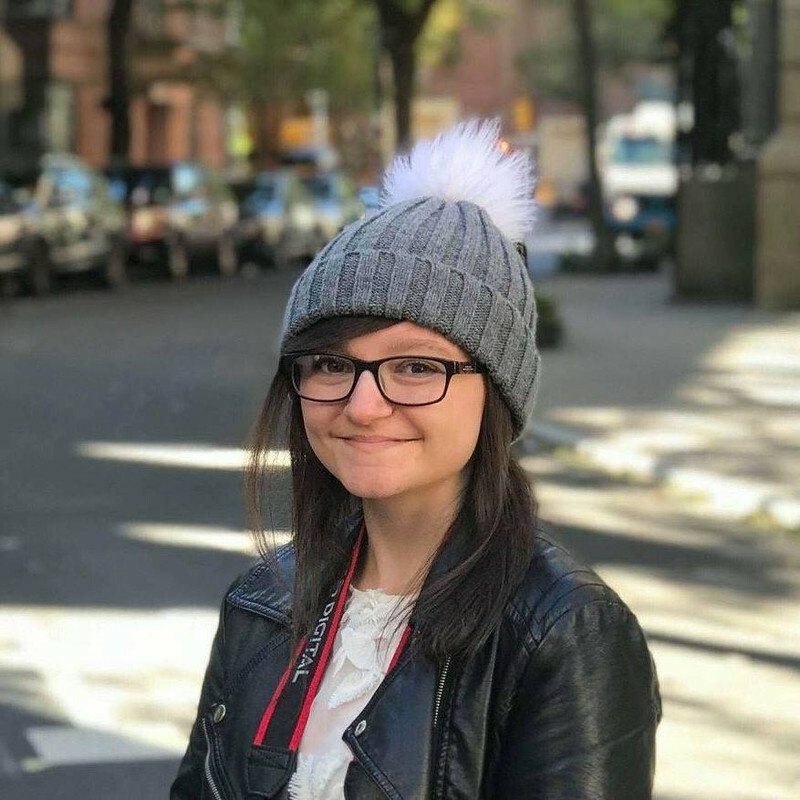 It's worth noting that Rachael Lucas has an awesome presence on social media, so to hear more of what she has to say, do follow her on Twitter and/or Instagram. 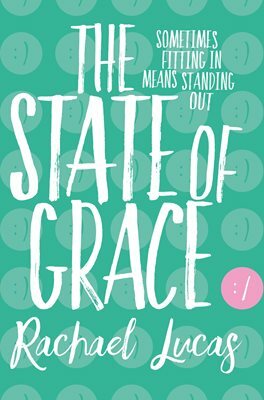 And if you're looking for an authentic and honest story which is entertaining and full of heart, The State of Grace is well worth reading. I can't wait for what Lucas is planning next!